Buick is a brand that prides itself on operating in “white spaces”—areas where competitors are either underrepresented or not represented at all. With the introduction of the Cascada convertible later this year, Buick will have an edge on its competition in terms of drop-tops. 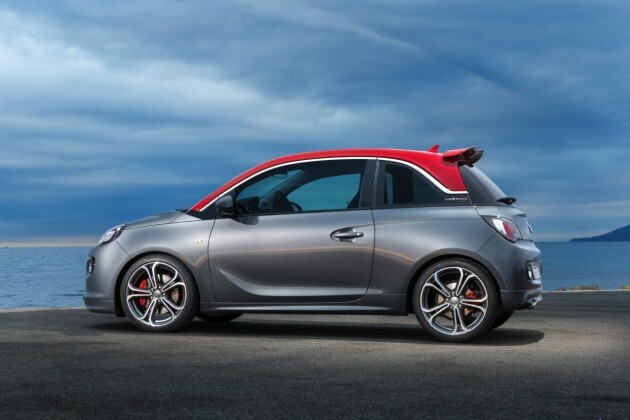 The latest rumor, per a report from Automotive News (subscription required), is that GM wants to port the Opel ADAM over to the States and slap a tri-badge logo on it. Given that the minute three-door hatchback wasn’t built with American accommodations in mind, this likely wouldn’t take place until the next generation version is being prepped in 2018. More Buick News: More Powerful Engine Option for the Buick Encore? This would work two-fold to GM’s benefit: Buick has largely lived entirely off of the success of its Encore crossover in the United States, and while the addition of other small-to-medium crossovers could help, it leaves the brand without much to attract younger buyers. 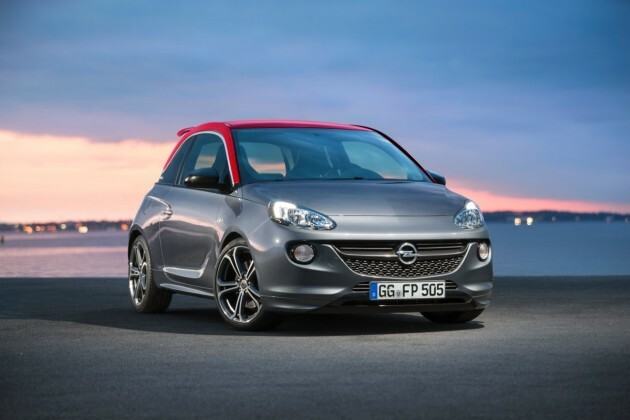 A sportier minicar would fulfill that quota quite nicely while also helping Opel’s cause of selling more ADAMS in additional markets. Auto News also states that the Verano is due for a redesign for the 2017 model year, and that the Regal and Enclave would follow suit for the 2017 or 2018 model years. The LaCrosse is also expected to be revamped for 2017, and the Encore should be in line for a face lift by fall of next year.